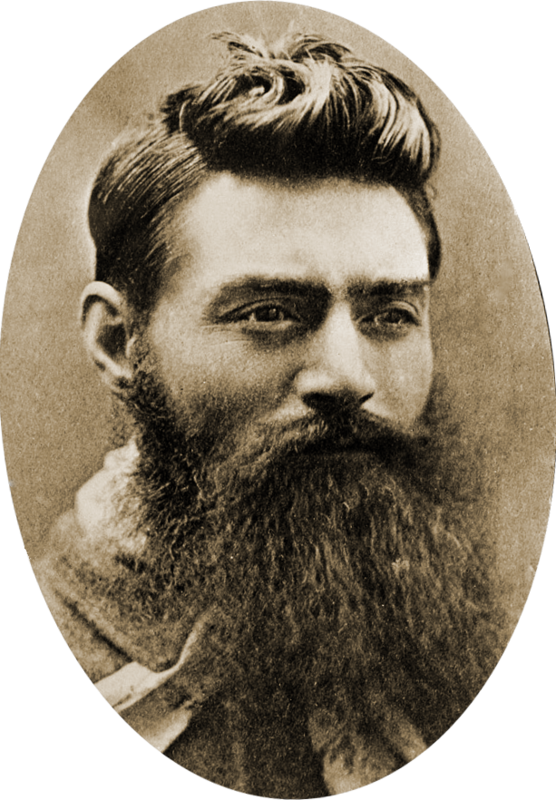 Ned Kelly was the most famous of the Australian bushrangers, and perhaps the greatest. He was smart, articulate and a skilled criminal. It was only his weariness at life on the run that had trapped him at Glenrowan. But once he was trapped – and the other three members of his gang killed – Kelly surrendered to the police with every evidence of good humour, for all that everyone knew that the court’s verdict was a foregone conclusion. On the day of his execution, he reportedly muttered the immortal last words “Such is life”, which became one of the greatest maxims of Australian stoicism. A pity then that the exit line was invented by a journalist – the hangman and others close enough to actually hear Kelly swore he never said those words. Most historians have printed the legend. Tagged 1880, Gough, Kelly Gang, Melbourne, Ned Kelly, Nov 11, such is life, The Whitlams.